September was another great month for Lake Martin homes sales! We had 38 home sales – this includes all agents, all brokerages, condos, townhouses, houses at Lake Martin. For September 2016 we had 37 sales – so pretty much the same sales year to year. I think this has been our best September ever! Year-to-date there have been 279 waterfront home sales – all over Lake Martin, all agents etc. Compare that to 251 sold year-to-date 2016 and you will agree that the big trend is 11% ahead of last year. 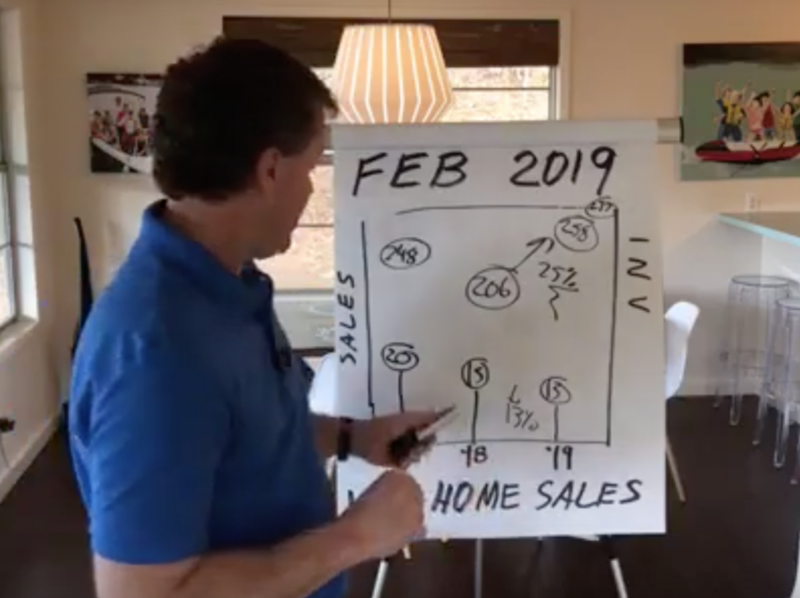 Short summary – sales are up 11%, inventory is down 11% = strong seller’s market. I get asked a lot how that affects the DOM – Days on Market. DOM did not change much – 161 days on market this year, 158 last year and five year average is 173. 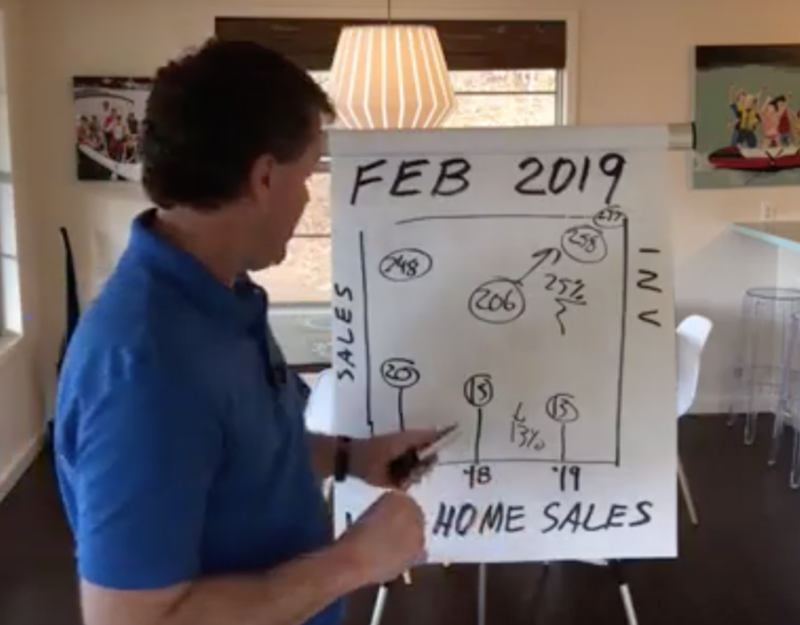 If you have any questions about the real estate market at Lake Martin – give me, John Coley, a call.